As the only public transport operator registered as a Government-approved training provider delivering apprenticeships across both bus and rail, Imperial Engineering customer, Go-Ahead Group, has set a target of recruiting over 1,000 new apprentices, across its transport network by the end of 2019. Almost 500 apprentices, aged between 18-65, are currently training with Go-Ahead and 20% of the positions have been filled by women. 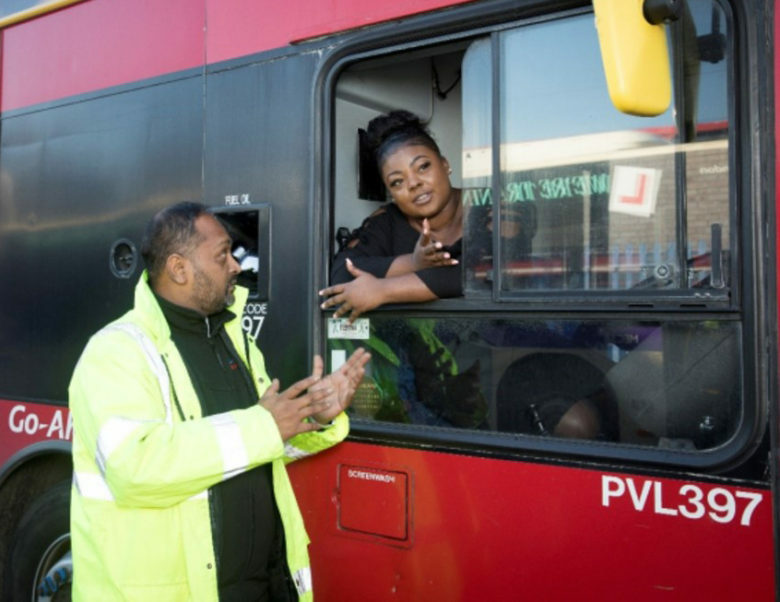 As part of its apprenticeship programme, Go-Ahead London’s new academy in Camberwell, South London, will be used by the company to deliver on-site training for the next generation of bus drivers in the capital. This will cover both academic and technical training with two certified driving examiners on-site. In addition to driving, apprenticeships are also available across customer service, business administration, mechanical and engineering and technical roles with training taking between 12 and 36 months.